Decorations are down and the poinsettia is looking more like Charlie’s Brown’s Christmas tree than it did in all its glory when I first brought it home in early December. In fact Charlie Brown’s Christmas tree probably looks better than my poinsettia right about now. In fact, I’m lucky that there is not Association for the Protection of House Plants because they would be all over me like a bad rash. Badly neglected, it has been dying a slow death, one leaf at a time. Without the decorations for cover, their sorry state screams at me every time I enter the room. But today what to my wondering eyes did appear but tiny green leaves sprouting from where the old ones have fallen. And just like that, Nature has begun the process of renewal once more. Out with the old and in with the new. Isn’t that what we wish for and resolve to do with the ringing in of the New Year? Except as Ralph Waldo Emerson wrote so very long ago, “Of what use to make heroic vows of amendment, if the same old law-breaker is to keep them?” What use indeed? 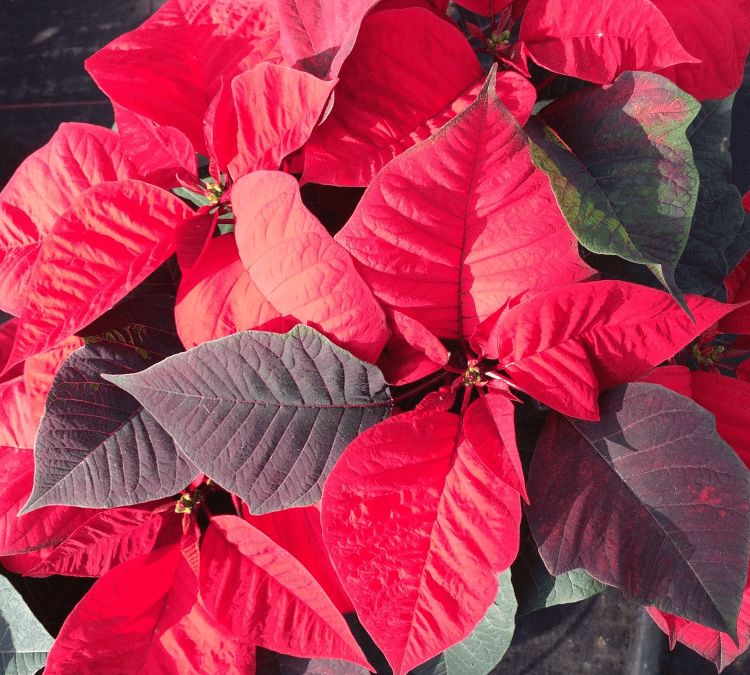 Without that new growth, the poinsettia would end up on the compost heap with the kitchen scraps and spoiled leftovers from the holidays. Without a plan for renewing our thinking, pushing us in new directions with new patterns, new processes, new connections, new ideas and new awarenesses, we will soon find ourselves falling short of reaching our greatest goals for the coming year.